But many Lightworkers become so caught up in their divine mission to heal that they sometimes overlook the importance of receiving love. Do you find yourself always loving generously and rarely feeling valued? Do you feel you�re always responding to the needs of others? 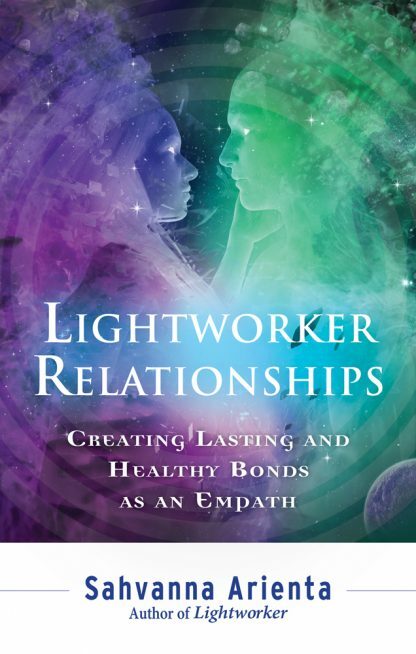 Because of this inner calling to heal, many Lightworkers find themselves in situations that create an endless cycle of sorrow in their own relationships. Eventually these beautiful souls close off their channel to receive love altogether. Learn to receive love and why it�s essential.